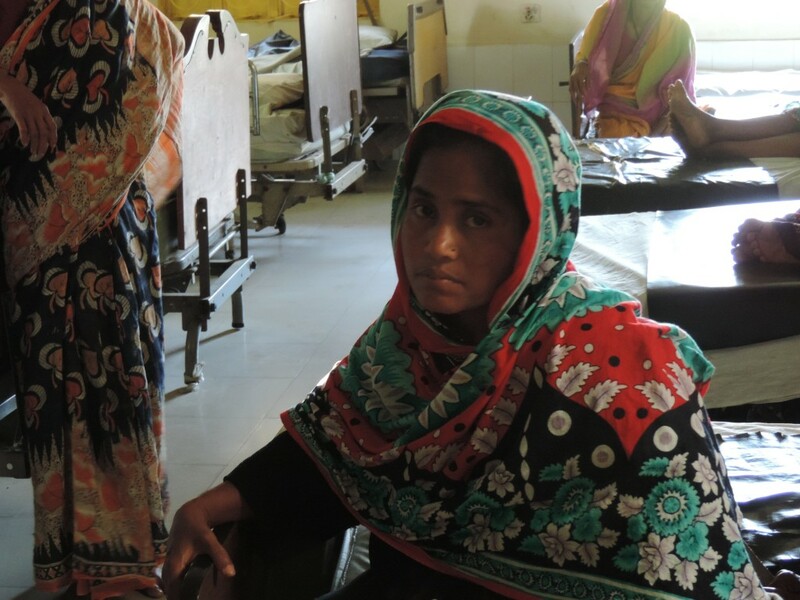 Rahima suffered from fistula for over half her life before receiving surgery. When Rahima was just 13 she was married to save her family money on living costs. She soon became pregnant and suffered through prolonged, obstructed labor that left her with an obstetric fistula. After a day of labor at home with no relief, her husband and mother finally took her to the hospital where the doctors discovered that her baby had already died. Her husband could not stand the smell of her and divorced her to remarry another woman. She was rejected from her neighbors, and moved in with her mother, the only person who would be around her because of her smell. Today, Rahima is 30 years old and has suffered from the isolation and shame of fistula for over 15 years.